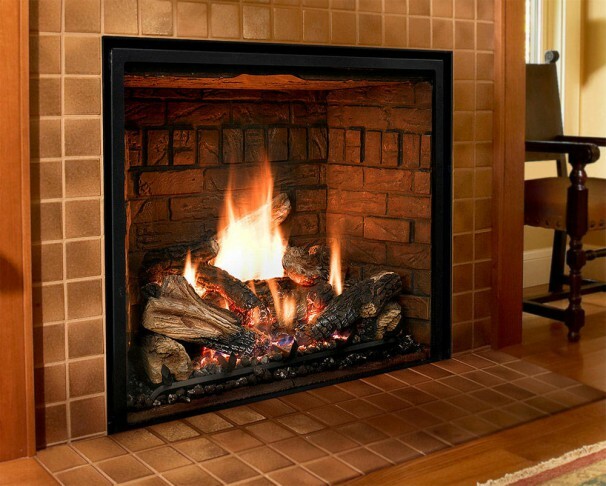 Mendota direct vent fireplaces are developed and manufactured by Johnson Gas. Mendota products have the best flame presentation in the Hearth Industry. Full View models have a viewing area between 775-1068 square inches. BTU ratings range from 13,000 BTU's to 45,000 BTU's. Several remote control options are present in this direct vent fireplace. Options include front and back burner controls, variable flame heights, blower speed control and standard or smart thermostatic control.